Welcome to our online gallery – presenting a selection of limited edition original prints – available for online purchase, here and now. 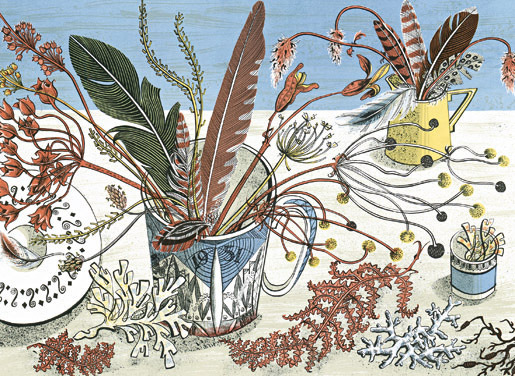 Our online print store now features and sells work by more than 30 artists and printmakers. But we still love the opportunity to meet up with our customers. Keep an eye on our exhibitions page for details of St Jude's events. St. Jude's also produce a range of designer upholstery fabrics and designer cushion covers.